You are at:Home»Ireland»Ireland Men»Category: "Emerging Ireland"
Ireland: Annett emerges for Ireland. Ireland: Last chance for players to emerge! Ireland: Plenty of pluses in Emerging Ireland’s defeat to South Africa. 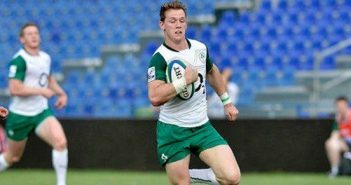 Ireland: Annett and Diack to start against South Africa. 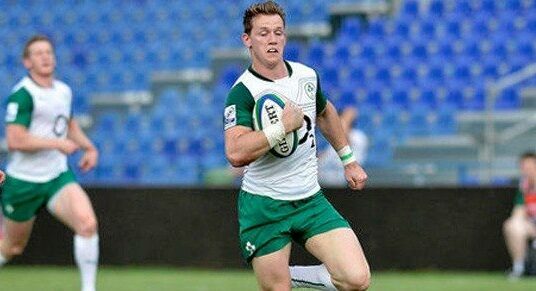 Ireland: Five Ulster players start for Emerging Ireland! 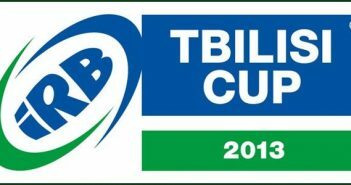 Ireland: Summer Tour Squads Announced.